As an attorney, Bryan represented physicians and healthcare organizations in a variety of regulatory and employment law matters. He then served as Vice President and Corporate Counsel for a leading hospital management consulting firm, with a particular focus on service line strategy and physician-hospital alignment. He works with Select International’s consulting team to understand healthcare’s unique needs and develop effective solutions. He brings broad hospital operations expertise to our implementations. He continues to focus on the physician hiring and development process and to write and speak about the physician-hospital relationship. 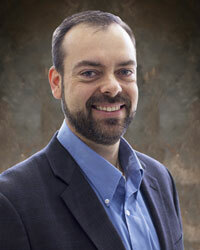 Bryan is a member of the West Virginia Bar and the American Society of Healthcare Human Resources Administrators. He received his law degree from Duquesne University and his Masters Degree from Boston University. An industrial-organizational Psychologist, Laurie is our Vice President of Assessment Solutions. 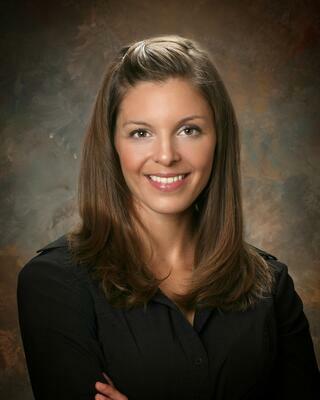 Her team has extensive expertise and experience building selection systems in healthcare. They’ve assisted with new hospital start-ups, front line and manager level selection, and executive assessment for selection and development, including physician leaders. She serves as a trusted advisor to healthcare senior leaders on talent strategies. Her areas of expertise include the development, validation, implementation, and evaluation of assessment and selection processes. Prior to joining Select, Laurie was a Research Scientist involved with the development and validation of predictors for selection in the military. Laurie conducts applied research evaluating the candidate experience in remotely administered internet-based testing (IBT) settings. Specifically, her research focuses on the individual and cumulative impact of factors that affect applicant perceptions and test/ assessment scores. Dr. Wasko has published on the topic of IBT, and has presented on the topic at multiple professional conferences. Laurie completed her Ph.D. in Industrial/Organizational Psychology at Clemson University in Clemson, South Carolina, where she also earned her M.S. in Applied Psychology and B.A. in Psychology. She is a member of the Society for Industrial Organizational Psychology, the International Personnel Assessment Council, and the Personnel Testing Council of Metropolitan Washington D.C.
As the Vice President of our Research and Development team, Ted brings his experience building and managing selection systems to our healthcare clients. His team supports our efforts through constant product development and enhancement and research. He has particular expertise in behavioral interviewing, turnover reduction, effective selection strategy, and executive assessment. His extensive work with healthcare organizations allows him to serve as a trusted advisor to senior leaders, and to navigate the often complicated culture of hospitals and hospital systems. He has been at the forefront of the development of Select International’s Healthcare-specific selection tools. Ted completed his Ph.D. in Industrial/Organizational Psychology at Pennsylvania State University. He received his M.S. in Industrial/Organizational Psychology from Colorado State University. 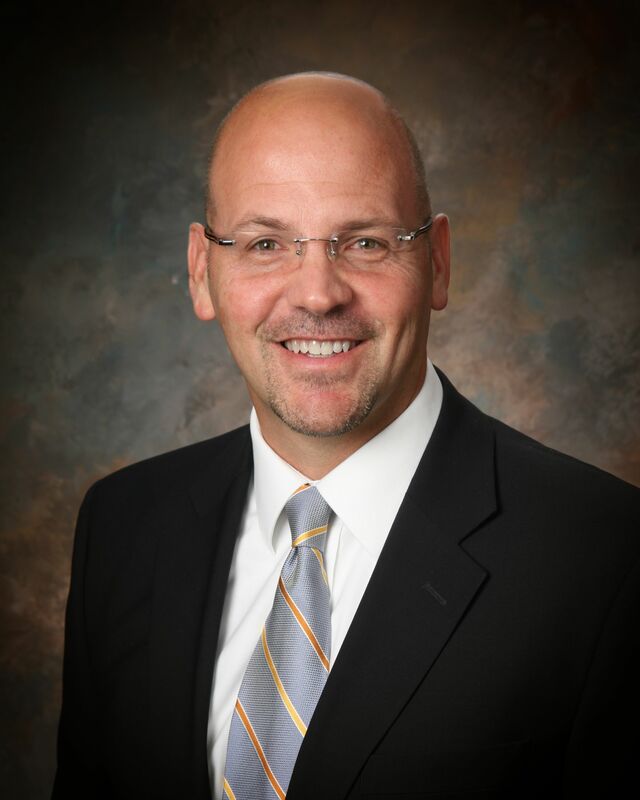 An industrial psychologist, Paul’s leads our the Select Assessment for Executives program. Our healthcare clients rely on this program to identify the ideal candidate for senior level positions and as a critical developmental tool to help senior leaders maximize their potential. Paul has been integral in the development of our innovative approach to executive assessment, including the Success Coach™ tool. He also has expertise is in the planning, design and implementation of large scale selection and assessment systems including EEOC and OFCCP compliance. He previously headed our Select Interviewing program. Paul earned his Master’s degree in Industrial/Organizational Psychology from Xavier University. He received his B.A. in Psychology from Siena College and is a member of the Society for Industrial and Organizational Psychology (SIOP) and the Society for Human Resource Management (SHRM). 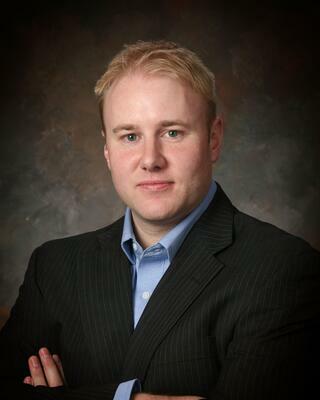 Jason is an industrial organizational psychologist with particular expertise and experience in healthcare. He’s helped to build hiring and development programs for some of the top health systems in the country. Jason received his M.S. in Industrial/Organizational Psychology from Eastern Kentucky University and his Master of Health Administration degree from Ohio University. He received his B.S. in Psychology from the University of Kentucky. 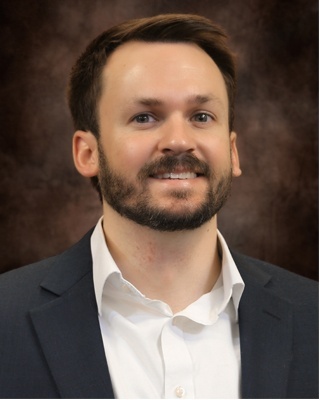 Jason also holds a Professional in Human Resources (PHR) certification and is an active member of the Society for Industrial & Organizational Psychology (SIOP), American Society for Healthcare Human Resources Administration (ASHHRA), and Healthcare Financial Management Association (HFMA).